ACCESSIBILITY: The building is accessible, with a small step up to the front door. The rest rooms are accessible-size, and on the FIRST FLOOR. A small elevator can take you to the SECOND FLOOR, where concerts are held in a small ballroom. ADVANCE NOTICE is appreciated (contact office during weekday work hours) to give you maximum convenience. PARKING INFO: easy, free street parking is available near the Ivy Hall building on Lancaster Avenues and side streets. There is a curved drive in front of the building for easy drop-off and pick-up. NOTE: There is no on-site parking allowed. 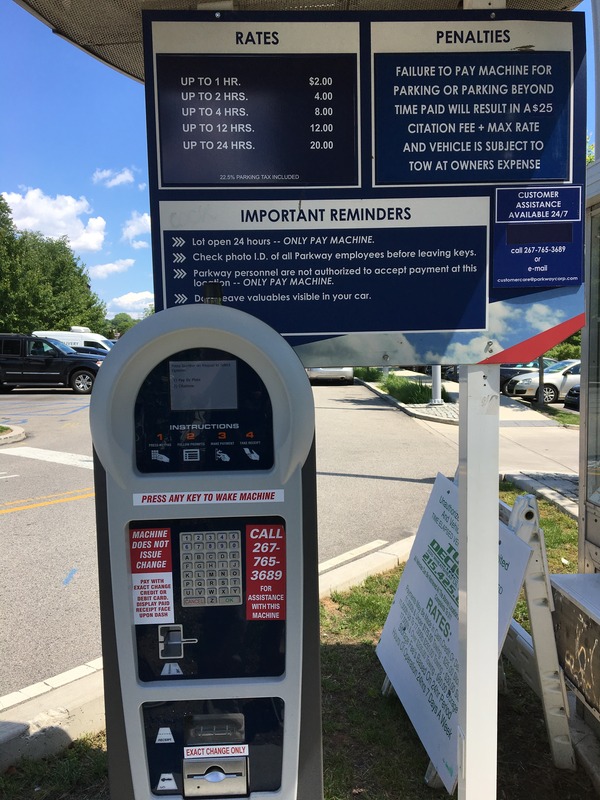 ADD’L PARKING INFO: street parking (mostly metered or with kiosk payment booths) is available and based on the city’s signs and regulations. SUNDAYS offer MORE free street parking throughout the area. PLEASE OBSERVE PARKING SIGNAGE CAREFULLY! ACCESSIBILITY: Yes. Main entrance has ramp access to the lobby. Public restrooms in the lobby are all handicapped accessible. You may find various metered and unmetered parking spots by looking on Main Street or on side streets. If you choose to park on Venice Island, the theater is right there, in the middle, and the lot is well lit. The entire driving area on Venice Island in front of the Arts Center, and the buildings on its either side, is a paid parking lot, serving Venice Island and the Main Street area of Manayunk. This part of Venice Island, off of the middle of Main Street, Manayunk, must be entered at either Lock Street, or Cotton Street, both clearly marked on Main Street with large banners hung across the street. The parking there must be paid for by kiosk. There are two, located at the two far ends of the lot, with the Arts Center located in the middle. The paid parking is required 7 days, 24 hours a day. It is competitive with other area paid parking. Below is a picture of the instructions there. You may choose to pull up by the kiosk, get the kiosk ticket, then go park, as it is a long distance between them.